Excerpts from the Roman Missal (also known informally as the "Book of the Chair") represents a worthy and welcome solution to a commonly voiced concern: The Roman Missal is a large and heavy book, difficult for altar servers (who are often children) to hold for the celebrant and to carry around the sanctuary. 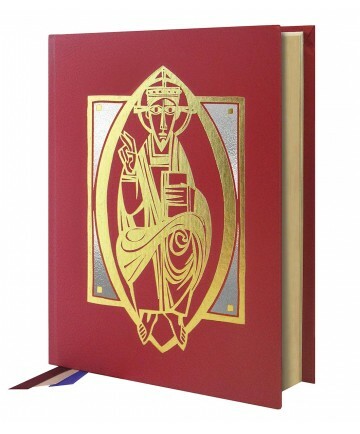 Developed by the United States Conference of Catholic Bishops and approved by the Vatican, Excerpts includes only those texts of the Missal that are used by the celebrant at the chair. The resulting volume is approximately half the size of the full Missal. 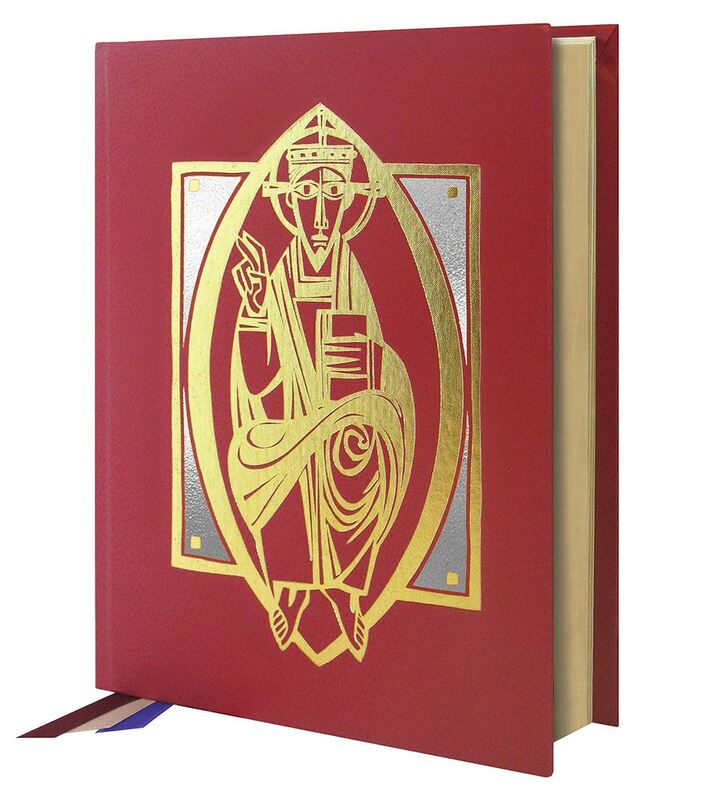 The Liturgical Press edition of Excerpts is published with the same high quality and standards as our Roman Missal. •gilded page edges that further esteem the text visually.